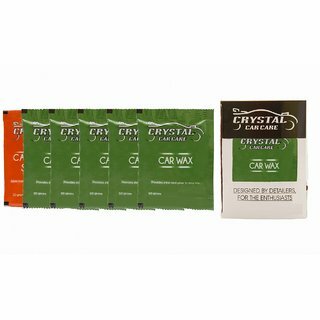 OUR CAR WAX CREATES A STRONG, PROTECTIVE WAX BARRIER ON YOUR PAINT THAT LOCKS IN SHINE AND GLOSS. THE EASY ON, EASY OFF FORMULA IS APPLIED WITH MINIMAL BUFFING. PROVIDES SHINE AND GLOSS TO YOUR CAR. APPLY WAX WITH AN APPLICATOR PAD, ONE SECTION AT A TIME. 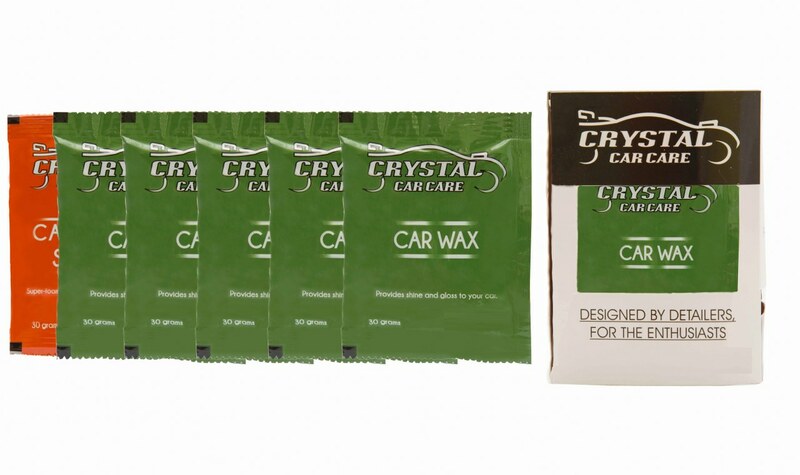 PACK CONTAINS 5 SACHETS OF CAR WAX AND 1 SACHET OF CAR WASH SHAMPOO.